Screw Machining Services - Chardon, Ohio, Chardon Metal Products Co.
We are building on over 70 years of high quality precision machining at Chardon Metal Products Co. Our facility houses some of the most efficient machinery in the business, allowing us to offer versatile and accurate screw machining services. We assist our customers at every level of the process, from concept, design, and prototyping all the way to full production runs. 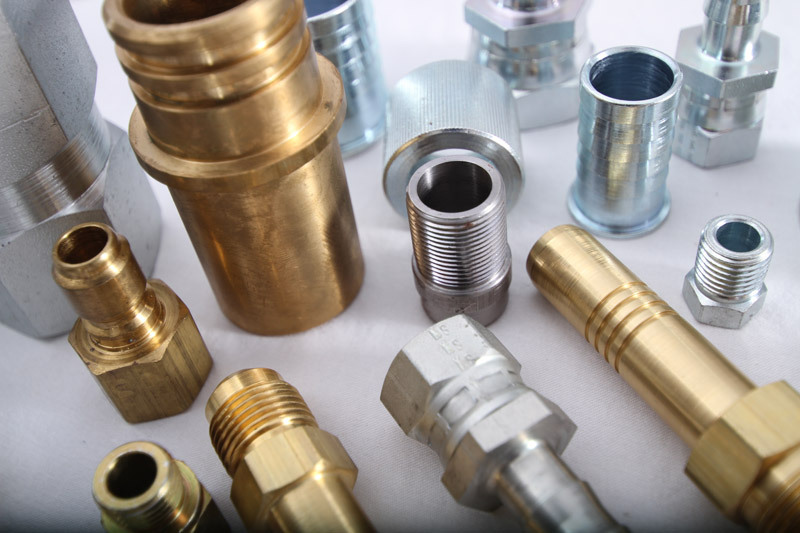 From simple jobs to the most complex, our screw machining services combine the highest levels of accuracy with competitive pricing and lead times, all without ever compromising on quality. For customers who require engineering and design assistance, we deliver with highly qualified personnel and advanced software and equipment. Our capabilities include full CAD design and CAM programming services, with reverse engineering capabilities available as required. Some of the machinery in our fleet includes 1" to 3-1/2" ACME six- and eight-spindle machines, as well as pick off machines. 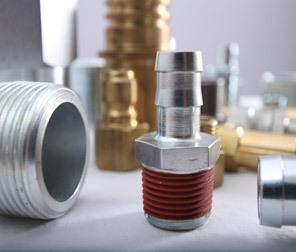 Using this equipment, we offer a broad variety of screw machining processes. 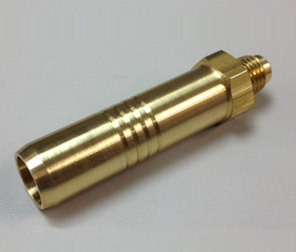 Boring, deburring, drilling, reaming, knurling, and turning are all available. A range of threading options are also available, including tapping, thread rolling, and roll tapping, as well as external and internal thread cutting. 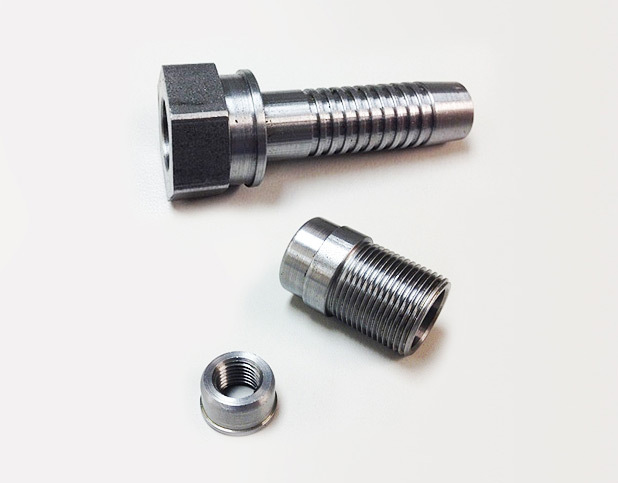 We offer multi-spindle machining, as well as special capabilities such as rotary broaching. 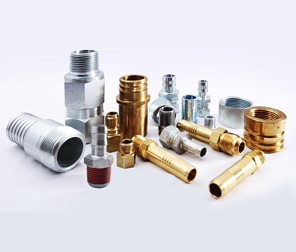 We work with the highest quality materials, producing components at top levels of accuracy. 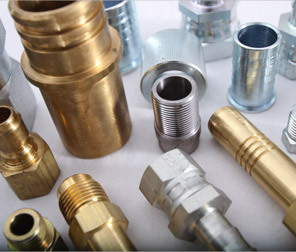 Some of the metals we regularly work with include alloy steels, aluminum, brass, bronze alloys, nickel, titanium, carbon steel, and stainless steel. Our equipment accommodates workpieces measuring from 0.187" to 6", with outer diameters available from 0.250" to 3.5". 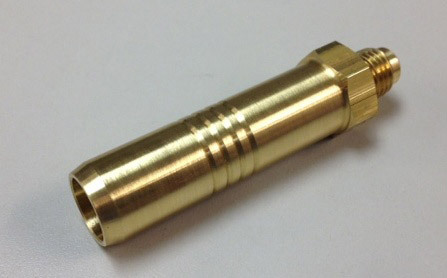 Tightest tolerances of ±0.002" are regularly achieved. To ensure the highest levels of quality, we employ our coordinate measuring machines (CMMs) to confirm our customers' specifications are met. 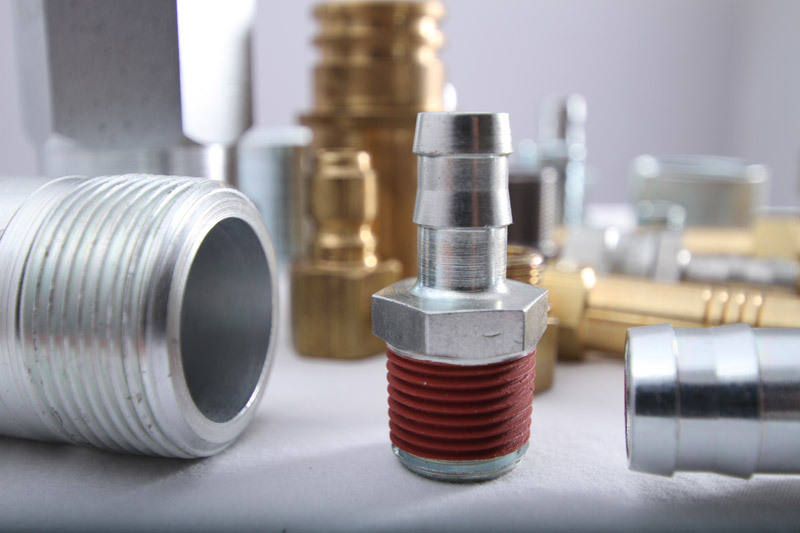 We are fully ISO 9001:2008 certified, ensuring the highest levels of quality throughout the manufacturing process. 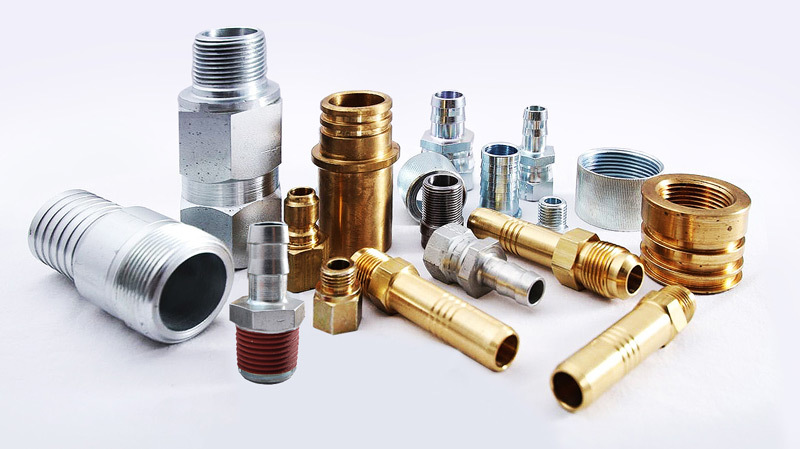 We also make sure everything we produce meets or exceeds the highest industrial standards, including ANSI, ASME, ASTM, AWS, Mil-Spec, NADCAP, RoHS, and SAE. 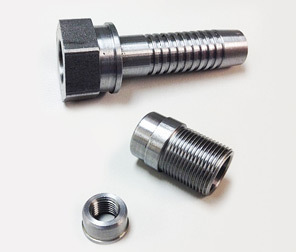 Our screw machining services are available in volumes that range from 5,000 to 5,000,000 parts, with lead times quoted on a job by job basis. Rush and emergency services are available as required. To learn more about these services, please see the information on the table below, or contact us directly.